There are many different kinds of fruits and vegetables that come into season in Arizona starting in October. One of those vegetables is called bok choy. 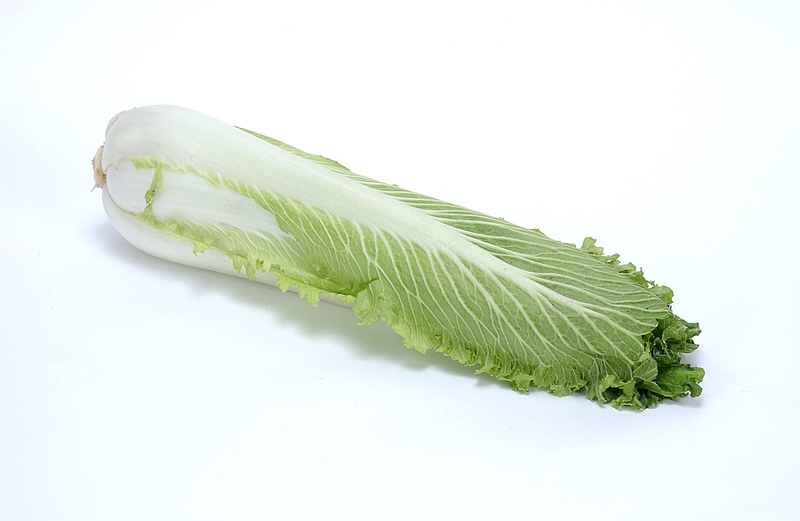 Bok choy is a type of cabbage that originated in China over 5,000 years ago and can now be found all over the world. It was once used as a medical supplement in China around the time of its discovery, and treated ailments such as: stomach aches and viruses, and fevers. It is now considered one of the world’s healthiest foods as it contains lots of vitamin A and C as well as calcium, iron, magnesium, potassium and manganese. There are only 9 calories per every cup of shredded bok choy, so it is perfect for those trying to watch their weight, and it can help lower levels of ‘bad cholesterol’ in the body. Bok choy can be prepared in many different ways and is a very versatile ingredient to add to any dish. It can be steamed, stir-fried, braised, baked, slow-cooked, or eaten raw. Below for your cooking pleasure are just a few of the many bok choy recipes that are out there; so try something new, and enjoy! I hope after reading this and looking through these recipes you are as excited as I am to try bok choy this month! Remember to check back to fillyourplate.org for more outstanding recipes and to find out what else is in season in the month of October! This entry was posted in Arizona, Cooking, In Season, Produce, Recipes, Vegetables and tagged Arizona, Bok Choy, Chinese cabbage, food, in season, Napa cabbage, recipes. Bookmark the permalink.